If you ask around you are going to hear the same answer time and time again as far as who to trust for your Vallejo window and door professionals. 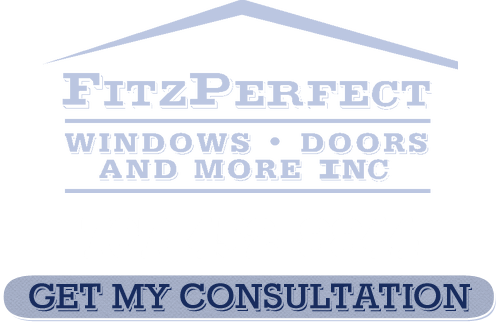 At FitzPerfect Windows - Doors and More we have worked hard for well over a decade to earn and retain that type of reputation. You don’t get to be number one in the field without doing all that you can to take care of your customers. We try to always go above and beyond when it comes to what we are able to offer our clients. Which is why we do things like offer multiple lines from nine different manufacturers. Or make sure we have full crews of highly trained and fully equipped craftsmen ready to install not in days, but in hours from your decision to move forward. So call us today to set up your free in-home consultation. Vallejo is a magical place to say the least. There is just something about the scenery and people here that make it stand out from practically anywhere else on earth. So of course we find it a privilege each time we get a referral, repeat customer or new client here. Our dedication to offering the best to each of our customers is also what has helped us become number one when it comes to being Vallejo windows and doors experts. Even just looking at all the things there are to see and do around here gives one a sense of the eclectic vibe here. From Six Flags Discovery Kingdom to the Vallejo Naval and Historical Museum to any number of golf courses; this place has got it all. So when you find you are in the market for a reliable pro in the industry we will be grateful when you call on us. It is important to work with someone professional when it comes to your window sales and installation in Vallejo. 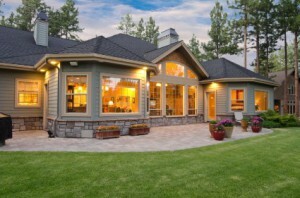 At FitzPerfect Windows - Doors and More that is exactly what you get. Our main goal is to make sure you are happy with the experience from start to finish. Let us show you firsthand how we earned our A+ rating with the BBB with zero complaints. The same is true of our Vallejo door sales and installation. Our goal is to take care of our customers to the absolute best our ability, no matter what it takes. So contact us today so we can get started with your Vallejo window and door professionals services. Don’t keep putting off until tomorrow what we can help take care of for you today. 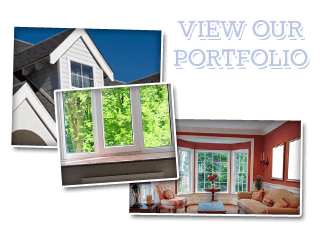 If you are looking for a Vallejo Windows and Doors Company then please call 707-452-8844 or complete our online request form.